The University of Houston College of Medicine took a significant step forward Monday as the Texas House of Representatives voted to formally recognize the college in state statute. A final procedural vote is scheduled for tomorrow. Today’s vote follows House approval of $20M for the medical school on Thursday. The funding is critical to the college’s startup cost. House Bill 826, joint-authored by Rep. John Zerwas, M.D. (R-Richmond) and Rep. Garnet Coleman (D-Houston), adds the College of Medicine to Chapter 111 of the Education Code. The statute authorizes public university systems in Texas to approve curricula and operational protocols for medical schools and makes medical schools eligible for related state funding. In a strong show of bipartisan support for the UH College of Medicine, legislators acknowledged the shortage of primary care physicians throughout Texas, the unmet need for access to care in underserved communities, and the University’s existing agreement to increase graduate medical education (GME), or residency slots, to build the capacity for training new doctors. Texas ranks 47th out of 50 states in primary care physician-to-population ratio. Last year, the University finalized an agreement with HCA Houston Healthcare to create nearly 400 residency slots over the next seven years. The total exceeds the state’s requirements of 10 percent more slots than medical students. 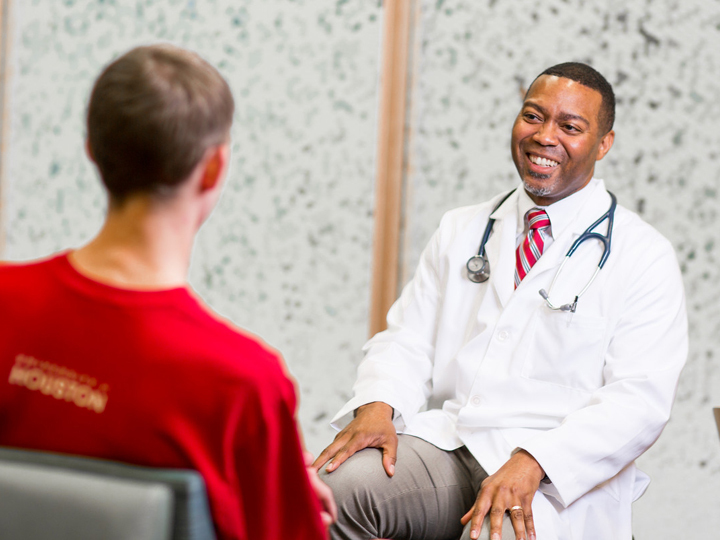 The College of Medicine is taking a new approach to medical education that will prepare primary care doctors to be more effective with underserved populations. In addition, the goal is to have 50 percent of students come from groups that are underrepresented in the practice of medicine, such as students from racial or ethnic minority groups or students from an economically disadvantaged background. The medical school hopes to admit its first class of students in Fall 2020, pending accreditation by the Liaison Committee on Medical Education. The University submitted its application to the LCME last week. The Texas Higher Education Coordinating Board approved the University’s medical doctor degree last fall. The medical school has broad community support throughout Houston including from the business community and leadership of the Texas Medical Center. Next, the Texas Senate will consider the bill, and if passed, it will go to the Governor for his signature.